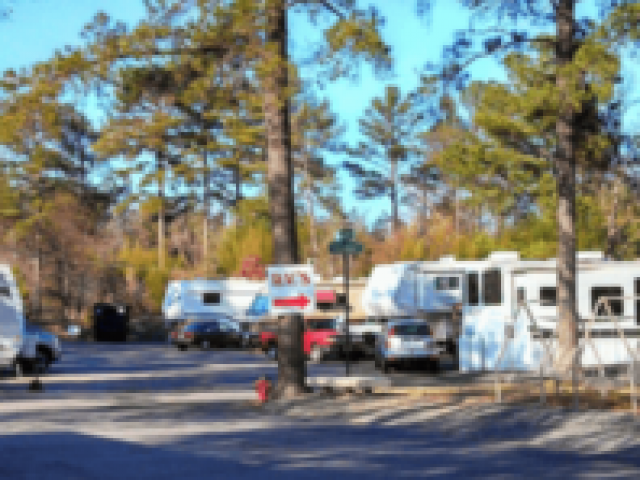 Campers and RV enthusiasts will always have a place to stay at Hot Springs, Arkansas. 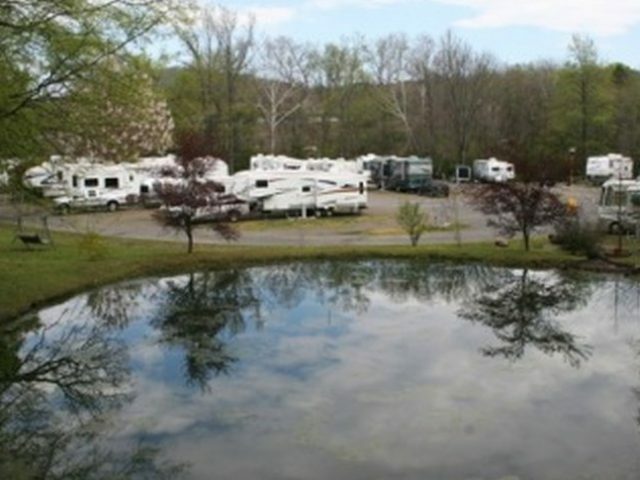 Hot Springs has plenty of sites for campers to set up camp and for RV enthusiasts to park their vehicles. 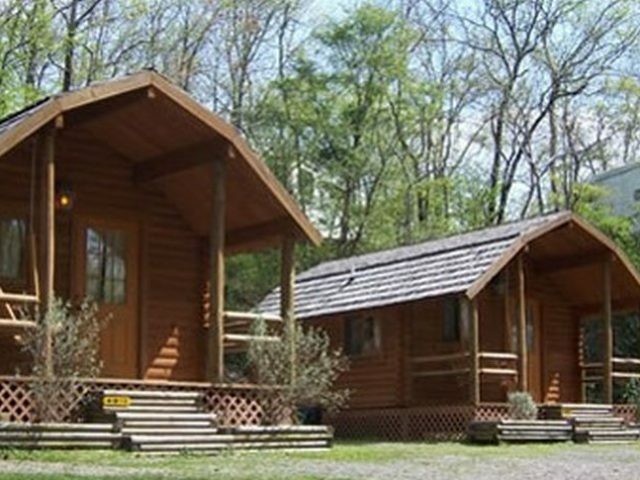 Park your RV at RV parks along the creek and campgrounds, go camping in the woods,gaze at the stars, and enjoy the natural wonders of Hot Springs. While some may prefer to stay at hotels and other establishments, others prefer to bring a piece of home with them. 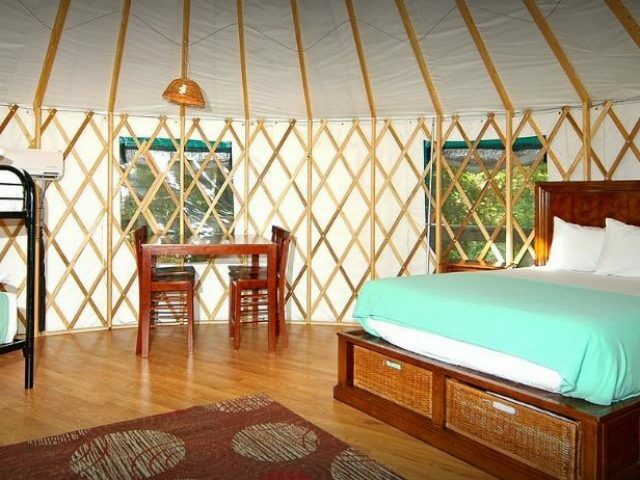 Whichever you choose, Hot Springs will always have room for you.